Perfect opportunity for me to combine 2 requests; one for a dark brown prom-makeup done using the 88 Matte Palette (the Warm palette has the same shades needed), and one for the smoky eye look worn by the gorgeous model in Bruno Mars' Just The Way You Are video. 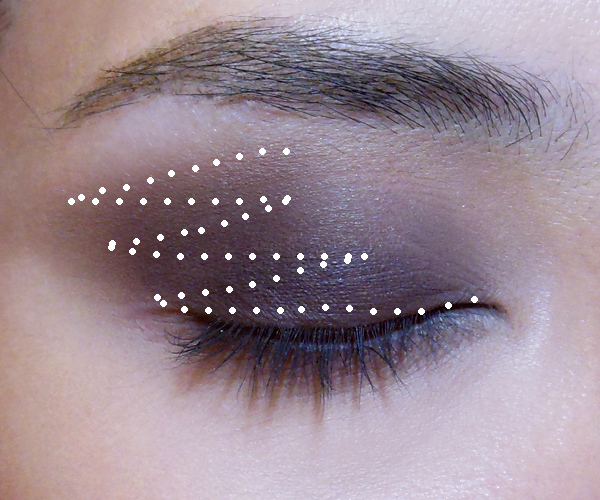 It's a very straightforward and flattering look as long as you can get the shadow shape correct, and it doesn't matter if you had mono-lids, hooded eyes or double lids; blue, green brown, hazel or grey eyes. But in real life, it probably works better for an evening out clubbing or at the prom than to school. Step 1: First apply a good base so that your matte shadows will cling. Then pick a shade in the palette (or any shadow in your collection) that is matte beige and just slightly deeper than your actual skin tone. Apply that along the inner half of your socket line down to the inner 1/3 of your lids. Step 2: This is a step that's crucial to the entire look. Pick the darkest matte brown in the palette (The one right above the black and then apply it along the length of the lid at the lashes, moving up and out in a zig-zag movement until your brush reaches your socket line. 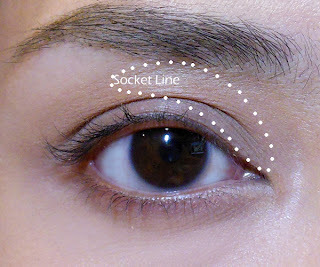 Make sure you emphasize the socket area under your brow bone but that there are no harsh edges either. 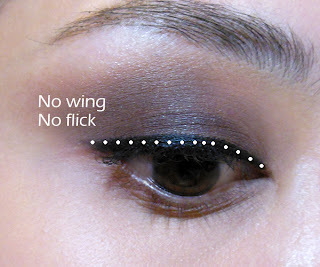 Step 3: Along the upper lash line, I applied a black pencil liner (Maybelline Master Drama in Midnight Master). If you don't have a very intense black pencil, use a gel liner. 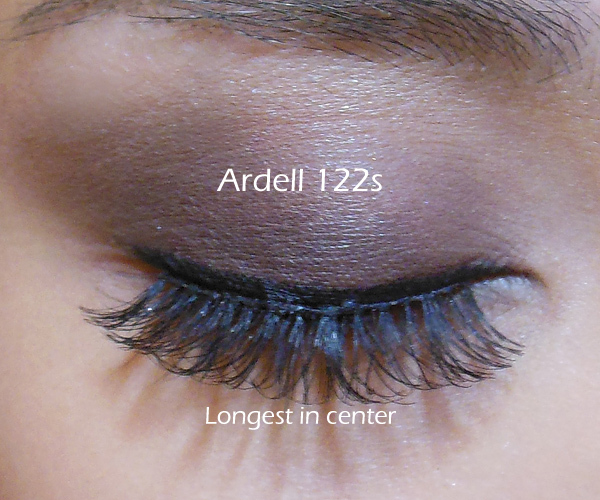 Step 4: Finish by applying a full set of lashes. You can pick any you want, but if you want to follow the music video, pick a "rounded" pair that aren't too long at the outer corners. Finish by applying a black pencil over the lash band just to hide visible glue or the strip. This makeup is quite natural aside from the glam eyes, so just pick a soft pinky-peach blush (or whatever's your favorite), and then slick on a little natural-looking lipgloss to complete the look!